This is a fabulous Vintage French Astronomy Print! This print comes from a Circa 1874 French Astronomy book, I wish I had the entire book, but I only just have this one print. 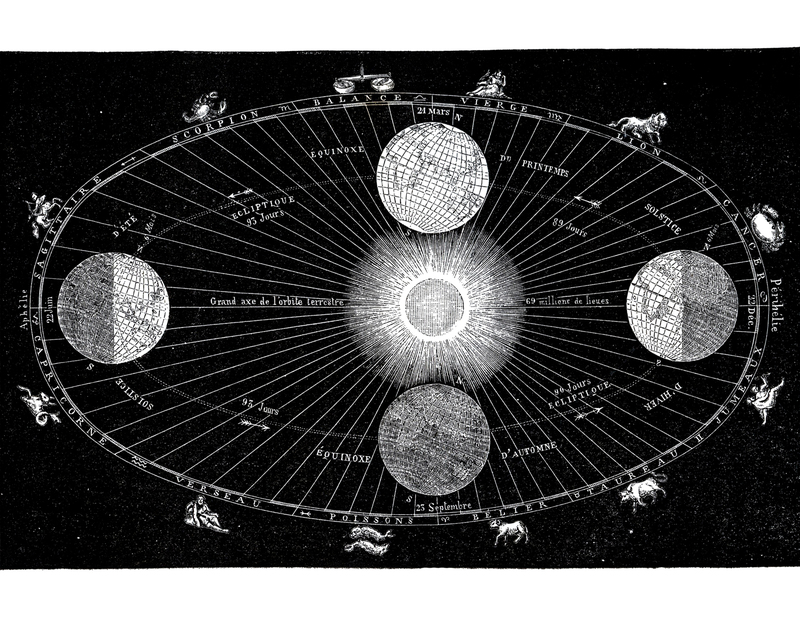 The print shows the Planet Earth’s rotation around the Sun. If you look closely you can see the Astrology Signs along the edge! You can grab the high resolution Instant Art Printable above. You might also like a Zodiac Printable HERE. Vintage Silhouette Graphics – Ladies with Hats & Crown Cute Primitive Bear Image! Vintage Soap Ephemera Image! 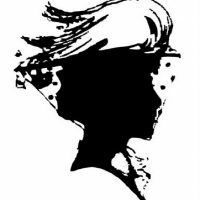 « French Sewing Store Printable Transfer! You are so welcome, I’m glad you like it!